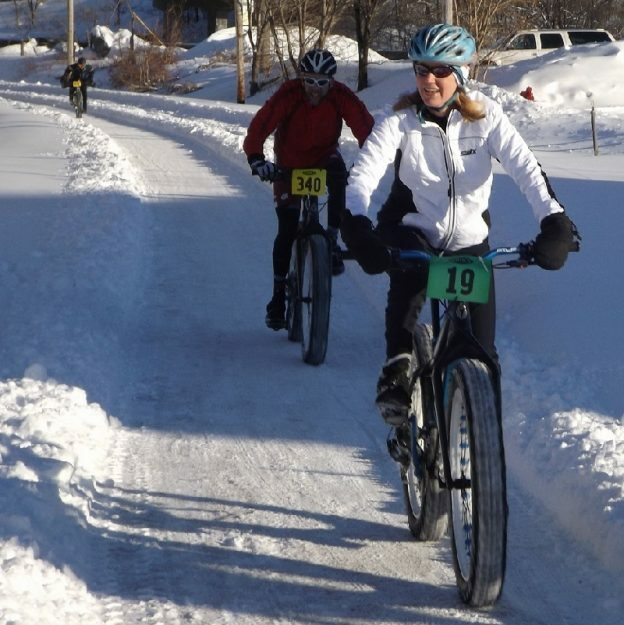 This Bike Pic Saturday is Global Fat Bike Day and Bike Shop Day, consider getting out on a trail with the fresh snow or go visit your favorite shop. What better way to continue your summer fun and your #NextBikeAdventure. View all the great ideas and bike destinations in the latest Iowa Bike Guide and Minnesota Bike/Hike Guide. Then plan your next outing with family and friends in one of Minnesota’s HaveFunBiking Destinations. This entry was posted in Picture of the Day and tagged Bike Rally, Global Fat Bike Day, Gravel bike event, Iowa Bike events, Minnesota bike events, mountain bike, Mountain Biking, november bike events, Trail rides, upper Midwest bike events, Wisconsin bike events on December 1, 2018 by Russ Lowthian.